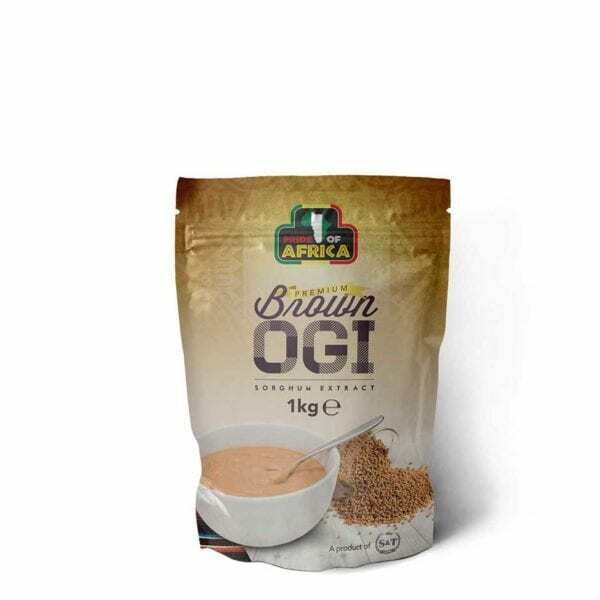 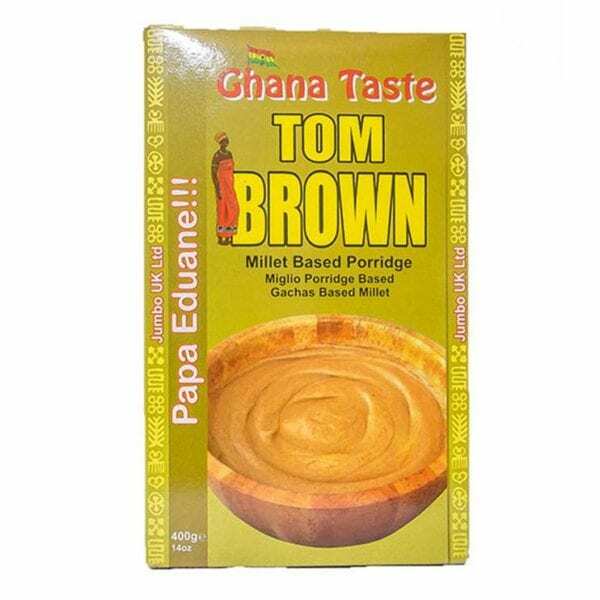 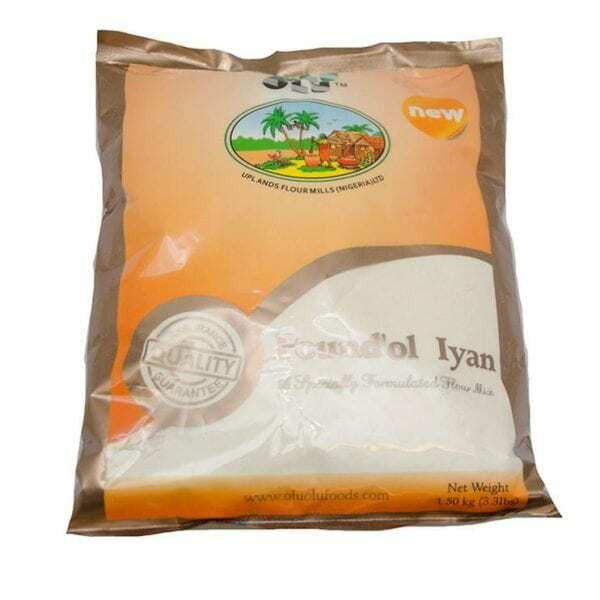 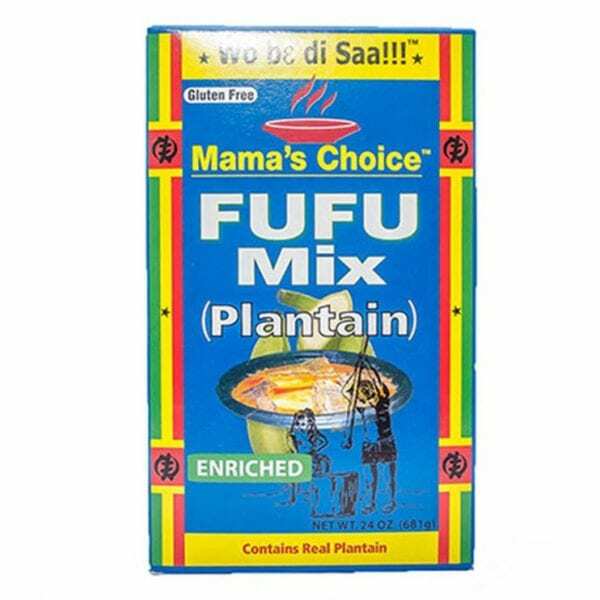 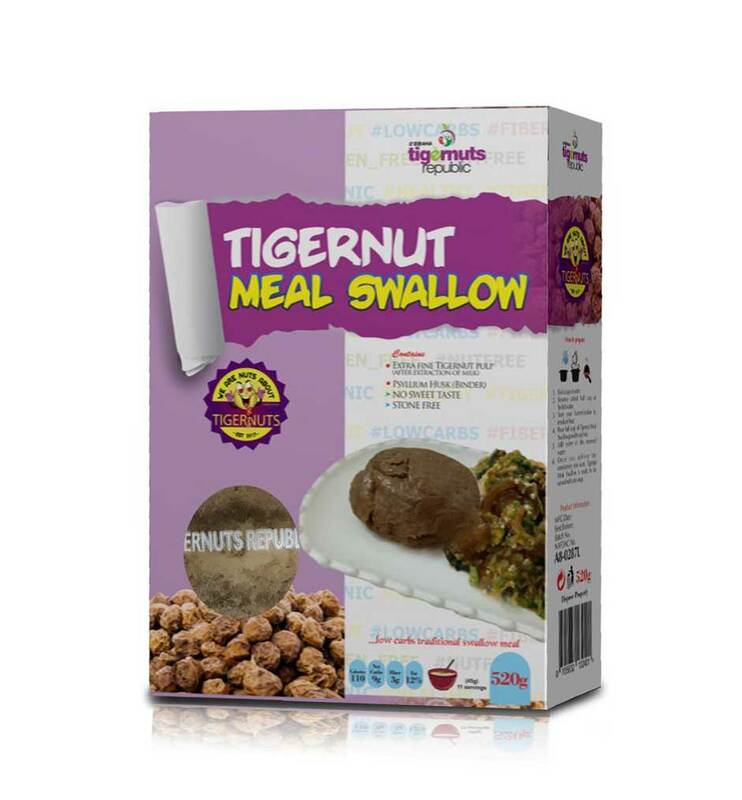 It has Extra fine Tigernut pulp (after extraction of milk), Psyllium Husk (Binder). 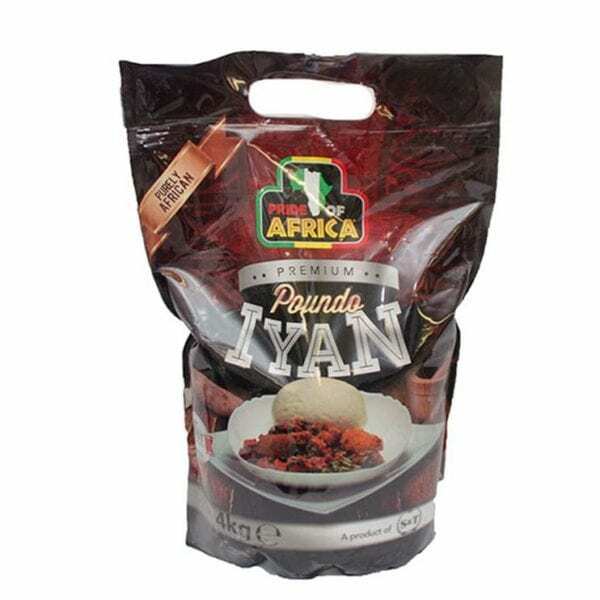 A pack has 11 servings and each serving of 1/2 cup gives 9 grams of carbohydrate. 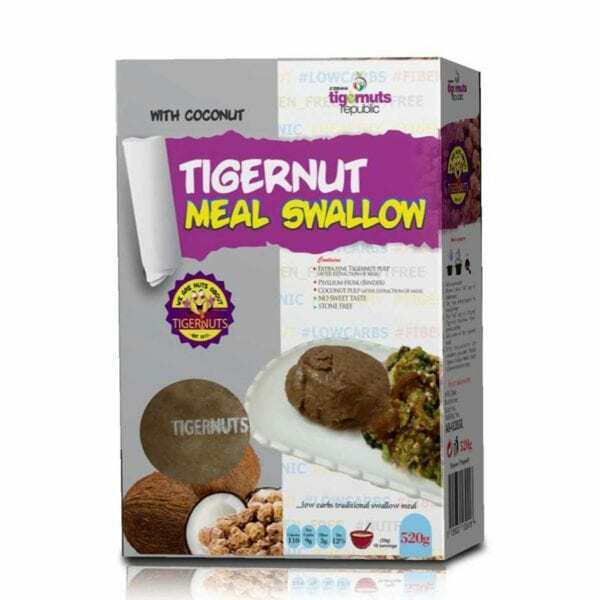 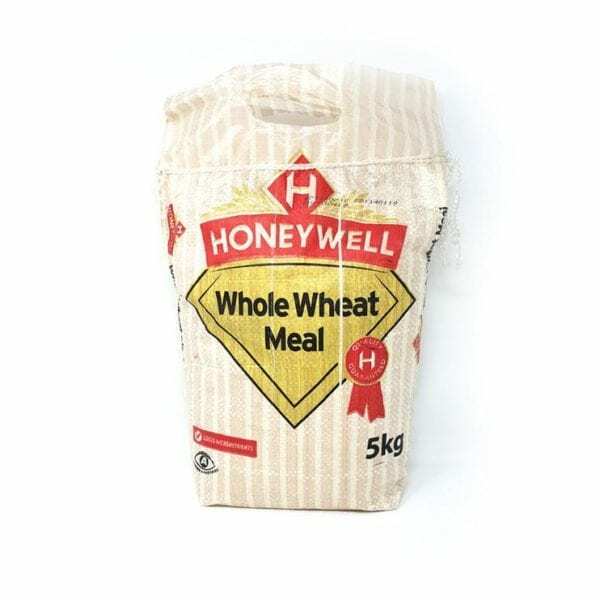 It is a low carb, gluten free, nut free, ketogenic compliant healthy mix, perfect for morsel meals (traditionally known as swallows), baking and pancakes. 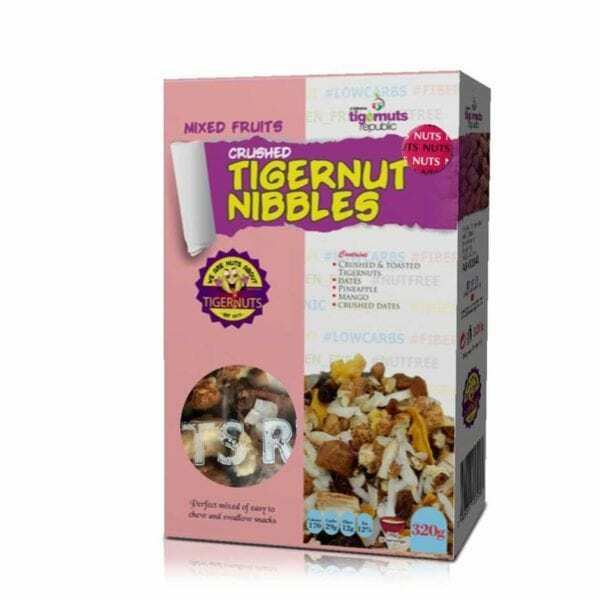 Extra fine tigernuts pulp, after extraction of milk. 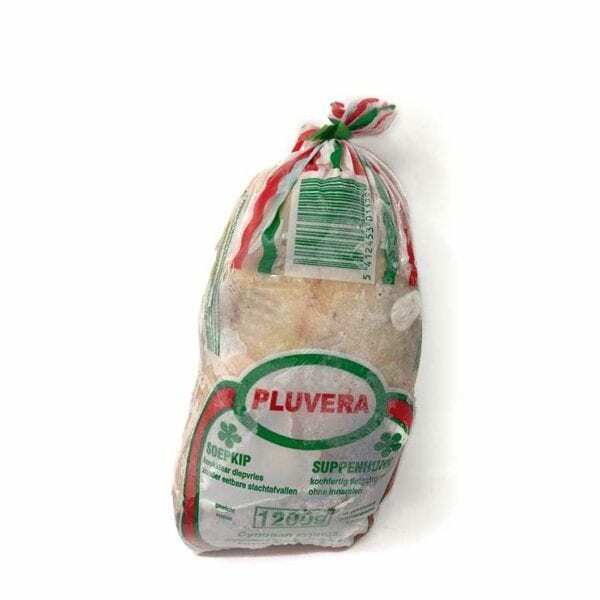 Shipping starts from £10 and your order must be placed before 11am to guarantee a next day delivery. 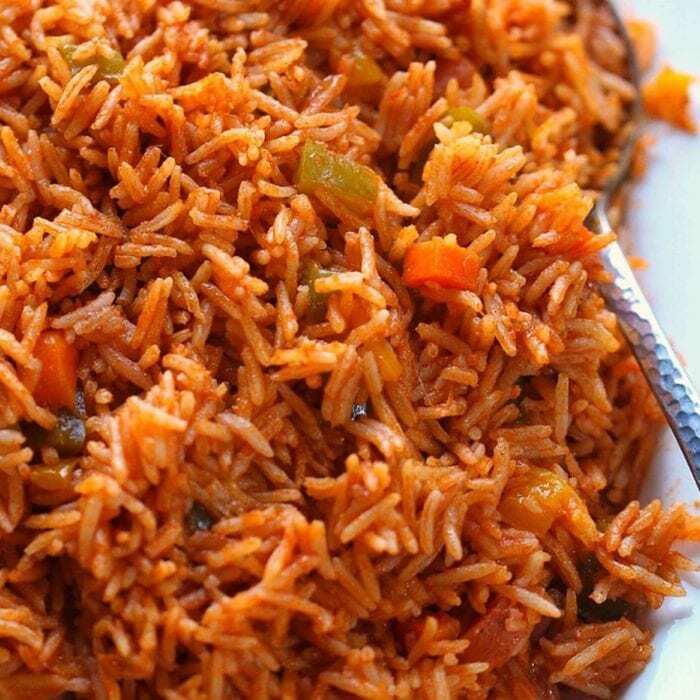 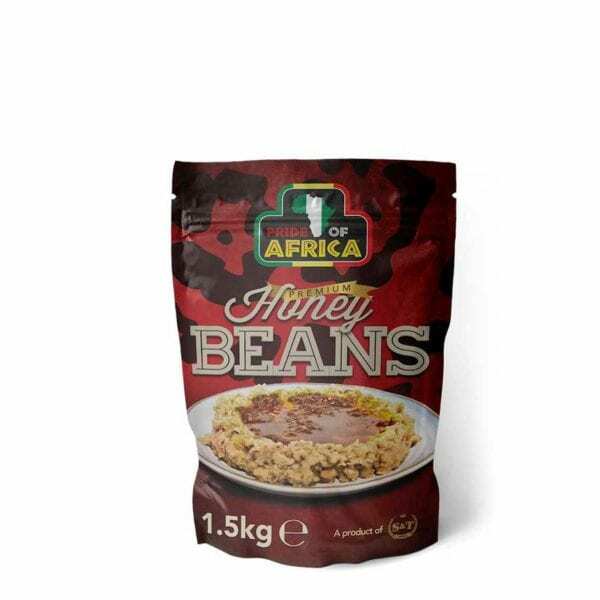 Nigerians favourite beans also known as 'Ewa Oloyin'! 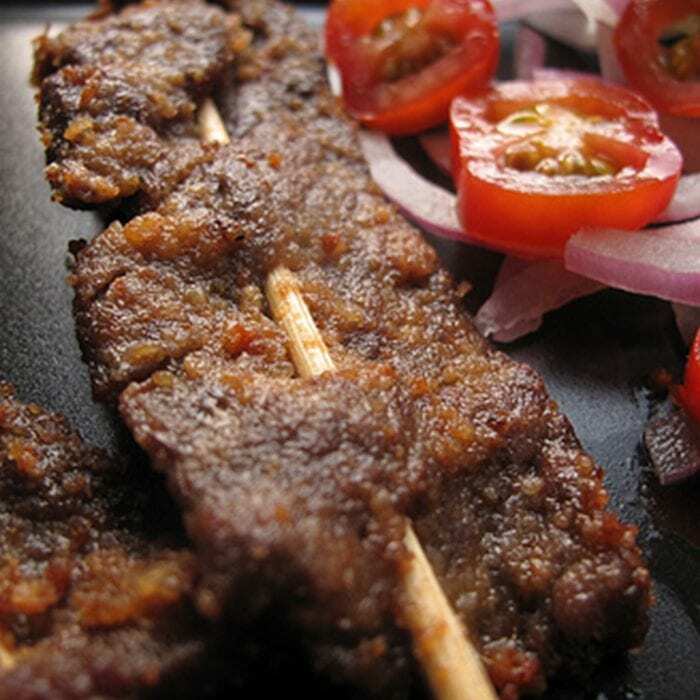 This is best cooked on its own with peppers and spices...Yummy!